I’ve battled my weight my entire life. Went on my first diet at 12 years of age. It kept me from school sports, dating in high school. When you are over weight you are constantly being judged! I have been on many diets on and off my entire life.. Atkins, low calorie, high prot, weight watchers, macros. 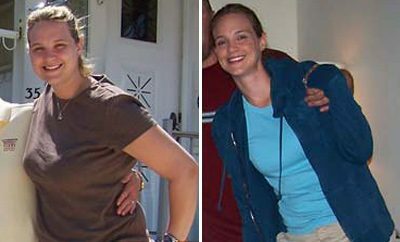 In 2008 my weight hit its highest ( 225) I had had enough and I got serious. 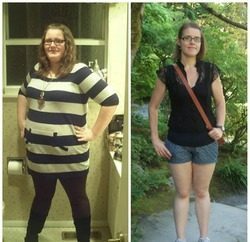 It took 4 years to lose 85lbs. 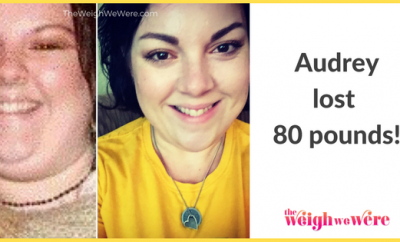 I rejoined weight watchers. Tracked my points and went to the gym, incorporated cardio and weight training. My husband and I started eating at home instead of restaurants. I declined outings with family and friends for dates with the gym. Priorities!! And totally worth it!!! I hit a few and I would change up my workouts and cut my carbs a little.That would get things going! It took 4 years. 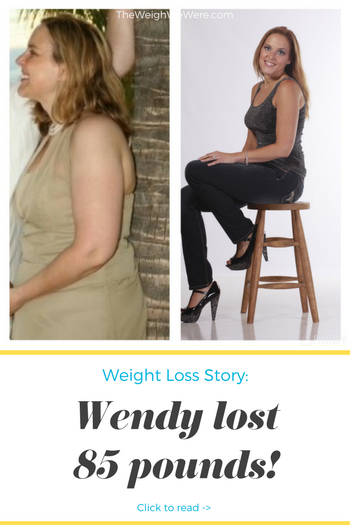 Weight loss was not linear. I had some regains and do overs in that time. I eat out less. I eat 6 meals a day. Ive cut back on my consumption of processed foods and excess sugars. I eat more protein. I have more strength and energy. I work out daily. My workouts are the best part of my day!! I look forward to going to the gym!! I LOVE to workout!! 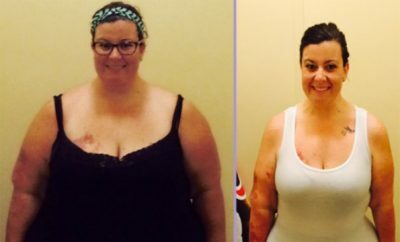 Weight loss is NOT linear!! 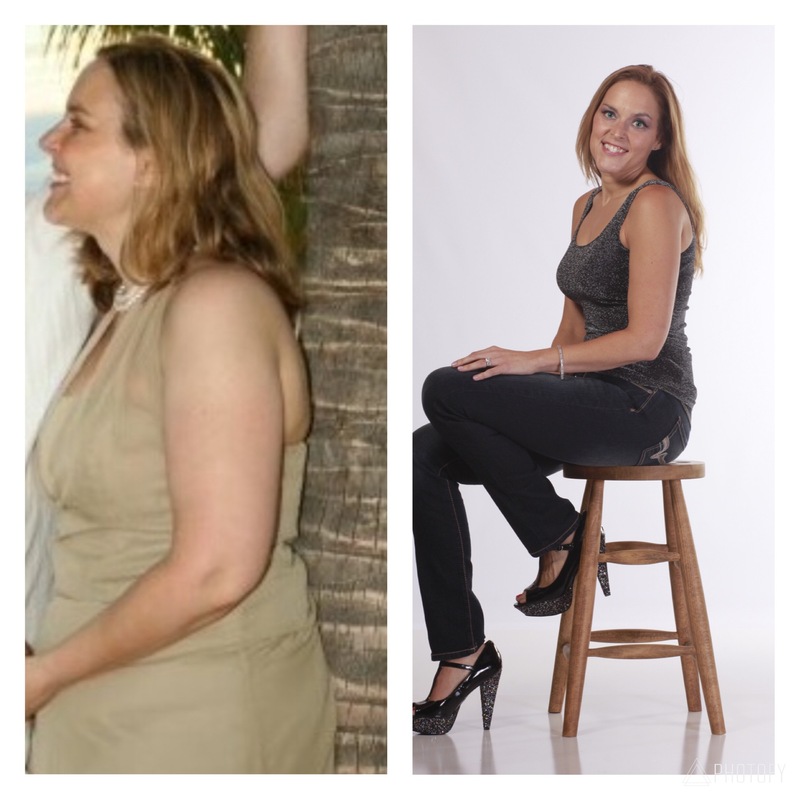 Celebrate the non scale victories: more energy, clothes getting bigger,inches lost. Be positive and love yourself right where you are!! Hating yourself very rarely produces lasting results!!! You are not a failure if you gain back some of the weight!! It is totally normal! It’s a time to reevaluate if your current goals are sustainable.ive had many regains and do overs!! Just get back on! Surround yourself with positive like minded people that will support your goals and help you on your journey.